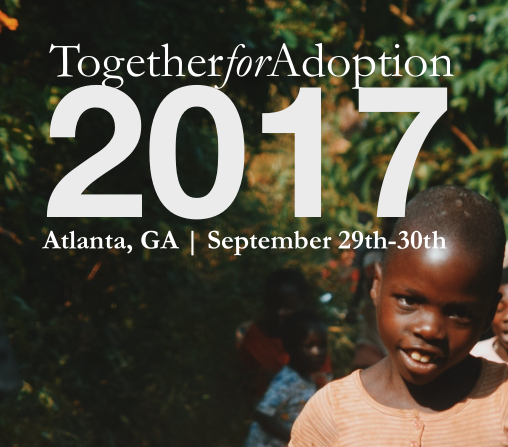 Have you recently given any serious thought to the relationship between adoption by God and our union with Christ? If you haven’t, let me encourage you to do so. Union with Christ is one of those often neglected biblical subjects, and we are much poorer for neglecting it. Adoption used to be another one of those often neglected subjects, too. But, as they say, “the times are a changin.” These days, many more Christians are reflecting upon and seeking to live in light of their adoption by God than were ten years ago. That’s a good thing — a very good thing. One of the many reasons I believe adoption’s resurgence within the church is a good thing is that it will likely result in more Christians thinking about their union with Christ — another very good thing. Adoption and union with Christ have much more in common with each other than we might at first think. The Greek word behind the word “adoption” is a compound of the word “son” and the word “to place.” Taken together they mean placement as a son. 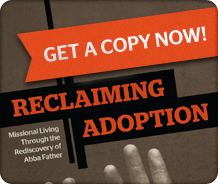 This is where the connection between adoption and union with Christ begins to come into view. In Ephesians 1:5, Paul writes that we have been predestined “for adoption as sons through Jesus Christ,” and then in the very next verse he informs us that this blessing of adoption was given to us “in the Beloved.” If we look at these two verses together, we learn that adoption is the placement of a son in the Son. Whatever the exact connection between adoption and union with Christ is, I think we can confidently conclude that they are inextricably and profoundly related. I may even go so far as to suggest that adoption is, in part, code for our union with Christ. 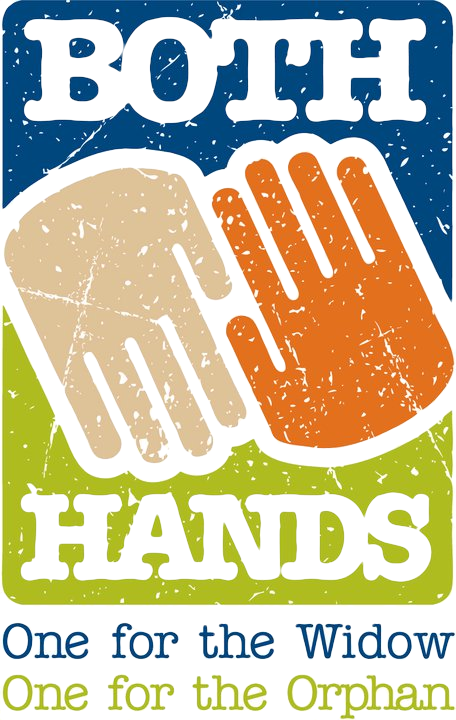 What’s this have to do with orphan care? 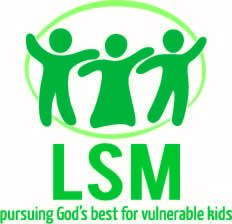 To be adopted by God and in union with Christ means that what we do personally, whether we care for the orphan like we should or not, cannot increase or decrease God’s acceptance of us. Our adoption by God means that we are forever God’s beloved in his Beloved. Because of our union with Christ, God the Father can no more disinherit us than he can disinherit his eternally beloved Son. As good as this news alone is, our union with the Beloved also means that God not only love us, he likes us! God does not accept us reluctantly or halfheartedly — far from it! He accepts us now and always as joyfully as he accepted his eternal Son when he returned to glory at his ascension. Courage, confidence, and endurance in our care for orphans, especially when life is tough, flow from our knowledge that God deals with us only and always in terms of our adoption in and union with Christ. Caring for orphans in any meaningful way is too hard not to be secure in our relationship with God. If our primary source of emotional capital is found in how people treat us (whether we’re talking about how orphans or peers or fellow church members treat us), we will run out of capital fast, especially when we need it most. But if our primary source of emotional capital is how God feels about us in Jesus, we will have the courage, confidence, and endurance we need when loving others is otherworldly hard. I am so glad you are offering this blog to help possible adoptive parents sort through their thoughts. The decision to adopt is an amazing one, and it makes working through the thoughts on adoption easier when one knows there is help and support all over. Thanks!